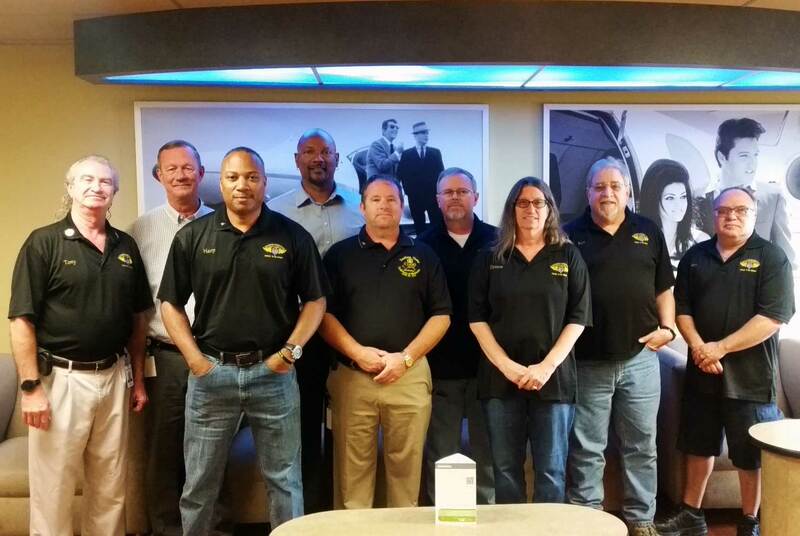 ‘One Voice, One Contract’ was the mantra heard among members of Local Lodge 639 during the weeks of negotiations that culminated in a contract between the IAMAW and Bombardier Learjet in Wichita, KS. The final agreement covers 455 Machinists Members and was passed by 92% of those who voted, going into effect at 12:01 a.m. on October 9, 2017. The end result is what workers and their families in the ‘Air Capital of the World’ deserve. The agreement includes increased wages of 6.5% over the life of the contract, pension increases of nearly $3 per month, per year of service for both current and future employees and improvements to supplemental insurance policies for spouses and children. New line items include the creation of a voluntary separation program for members age 55 or older with 25 years of service and a one-time ratification bonus of $1000 for employees. But it’s the focus on the future and the next generation of workers who will keep Wichita flying, that sets the Machinists Union above the bar when it comes to providing for its members. Because when it comes to Aerospace, it’s the Machinists in Wichita that will continue to set the bar.